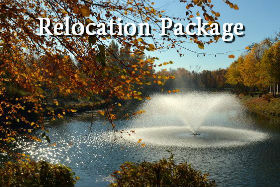 Click here to learn about our Relocation Package! 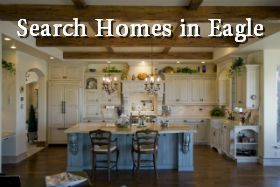 Eagle, Idaho is a family-oriented community adjacent to the Boise Foothills within easy reach of downtown Boise, Bogus Basin, and Idaho’s immaculate outdoor experiences. The community comprises some 20,000 residents who enjoy a slower-pace with some of the best home values and appreciation in the state. 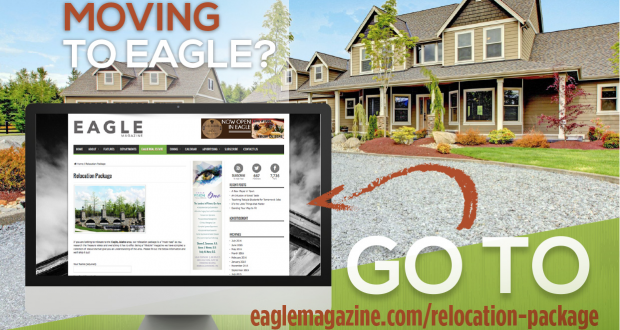 Whether it’s to raise a family, run a business, or enjoy your twilight years, Eagle has the lifestyle and fit you are looking for.